Saturday: FJB back for more at Dillon’s Arrowhead! | Faded Jeans – Arizona's Party Band! 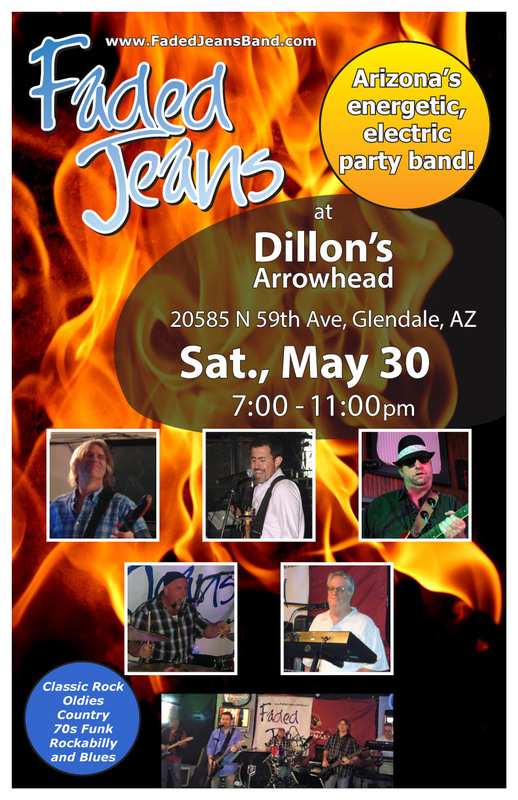 ← Friday Night: Faded Jeans at Dillon’s Arrowhead! Looking for other opportunities to catch us? Check the CALENDAR on our site. If you’d like to help spread the word about this or any of the upcoming shows, feel free to forward this info to your friends and neighbors throughout the valley. Don’t forget, there’s an open invitation to show off your new Faded Jeans T-shirt! 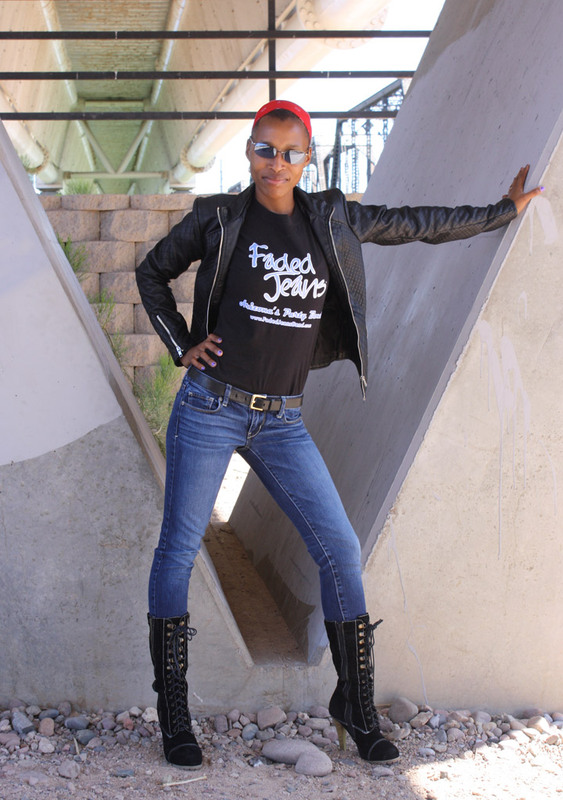 Just share a photo of you in your FJB shirt and we’ll add it to the collection on our Facebook page! Don’t have your shirt yet? Grab one at the show for only $20! This entry was posted in Updates and tagged Arizona, Dillon's Arrowhead, Faded Jeans, party band. Bookmark the permalink.